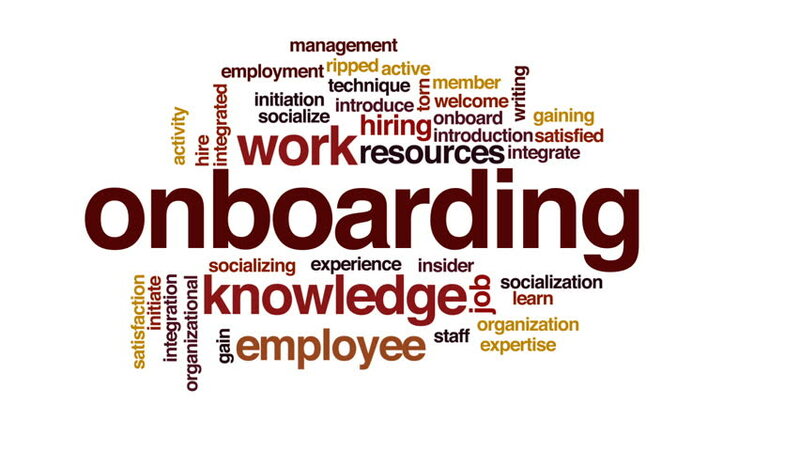 Employee Onboarding: How To Do It Right? What is the importance of a proper employee onboarding program? The answer is simple – because turnover is expensive. The cost of replacing an entry-level employee is 30-50 percent of the person’s annual salary and for mid and senior-level employees it can reach 150 – 400 percent respectively. With every employee exit, morale and productivity suffers and this is why it is vital for organizations to retain their people. This can start by providing a well-designed onboarding process to educate new employees about their place, within the larger culture. Employee onboarding is a strategic process of bringing new employees into the organisation and providing information, training, mentoring and coaching throughout their transition. This process begins at the acceptance of an offer and throughout the first 6 to 12 months of employment. Onboarding is a performance-based, customized approach. A superb onboarding process that lasts more than one day or that begins even before the first day with engagement and information can do just that. If we rely on a single-day HR orientation, a series of unrelated administrative tasks, and a folder of forms, it just won’t work. Especially with the Millennial generation who expect speed and automation. “Onboarding is the perfect opportunity to make a positive, lasting impression on a new hire,” says Ben Eubanks, a blogger at UpstartHR. It really is the honeymoon phase for new employees. New employees learn what’s expected, how to deliver, and how and when they will be evaluated. In many industries, organisations lose as many as 15 percent of employees per year, due to incorrect onboarding and which is why this is very expensive. Strong onboarding programs ensure new and existing employees, that they are valued and have all the necessary tools to succeed. It demonstrates in tangible ways that the organization truly cares about its employees, and makes it far less likely that they will look elsewhere. By telling the new hires what they need to know before they need to know it, proper onboarding reduces the negative affect that naturally occurs, when entering a new situation and makes it possible for new hires to concentrate on their jobs. Enhances productivity, commitment and engagement. Improves the new employee’s ability to contribute into the new role. Increases the comfort level in the new role. 83% of the highest performing organisations in one study, began onboarding before the new joinee’s first day. A 2007 study by the Wynhurst Group states that, when employees go through structured onboarding, they are 58% more likely to remain with the organization after three years. According to a CareerBuilder report, 60% employees feel that skills can be learned on the job, but 49% employers feel that training is an equal responsibility of employees and employers. Australia and New Zealand Banking Group (ANZ) clearly has one of the best onboarding practices in Singapore, as seen in the Asia Recruitment Awards 2016, in Singapore, and Hong Kong. Whatever be the medium, the potential employer should reach out to new hires before they begin, so they’re not joining the organisation completely blinded – such as an email from HR walking them through the first day, or a phone call from their new manager for a brief introduction. In order to help the new hire immediately feel like a part of the team, place any branded materials on the desk, such as a custom t-shirt, a work bag, a coffee mug. Orientation process can begin before a candidate is formally hired by the company, including ample information about the company ethic and workplace culture in the Careers section on the company website. Such pertinent information should be readily available at the first click of the mouse, when someone browses through the company website, so by the time the candidate drops in for an interview, they already know quite a lot about the organization. A buddy or mentor who works in the same department can be assigned for the new hire to guide through workings. The new hire thus will get a point of contact to direct any questions, comments or concerns, while the mentor gets an opportunity to demonstrate leadership. As the new hire’s first week progresses, the new employee and the manager can meet more times as needed, to discuss important work processes. HR software and other related applications can also be implemented ahead of time. Automated systems are very useful as onboarding requires the involvement of multiple departments within a company, all working together to address and engage a new employee, to make him or her feel comfortable in the organizational settings from day one’. Technology can be an effective medium to socialize a new hire into the organizational culture. When it comes to roles, responsibilities and performance goals, lack of clarity is the main enemy. Setting clearly defined (but realistic) goals for new hires and communicating them clearly can help workers evaluate their own progress and prepare themselves for new changes and developments. 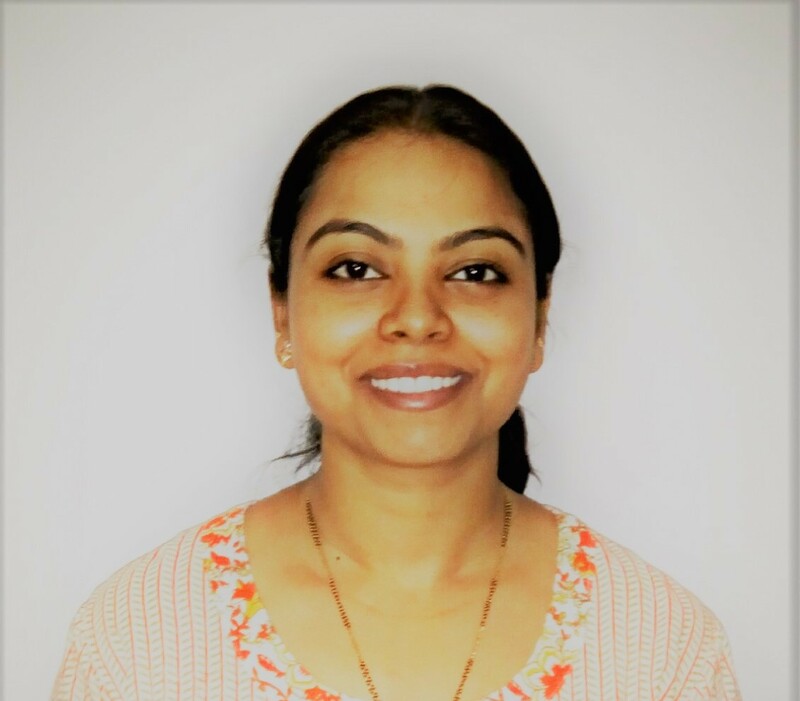 The onboarding process provides an opportunity that can benefit an entire organization with a fresh perspective to analyse their workings and workplace culture. The HR manager should ask the new hires, what they like and do not like about their jobs perhaps through an anonymous survey. With economy on the upswing, many emerging companies are looking for talented new employees. This means a lot of first days on the job, and a lot of time and money to spend,while new staffers get up to speed. That’s the promise of a growing trend in human resource management called onboarding. And the ultimate payoff is to reduce turnover and encourage workers to stay with an organization for longer periods of time. Proper onboarding isn’t just about first impressions. Taking out time to plan about how new hires will be introduced into the company will affect their future performance, their ability to achieve pre determined goals and their overall satisfaction with the new roles. It’s all about calculating the cost of hiring new workers to the business.